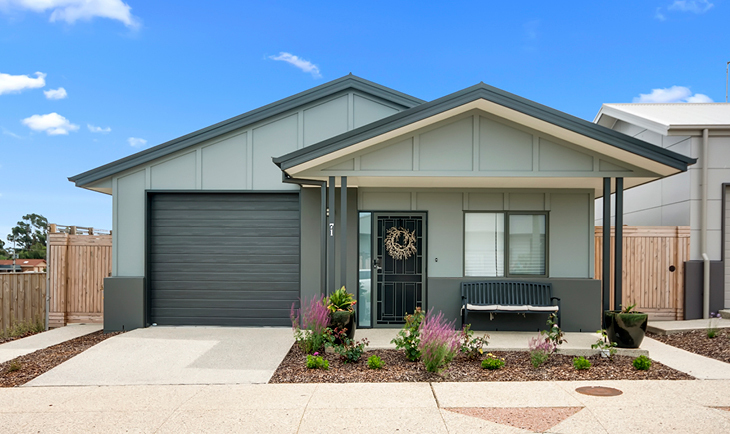 ​Dalkeith Heights offers a modern, stylish yet practical approach to living with a choice of spacious and light homes. There is a range of one and two bedroom units available, set in landscaped parklands. Each unit has a 5+ star energy rating. The village also has a state of the art Community Centre which houses a solar powered pool, cinema, gym, hair salon, library and pharmacy delivery, just to name a few features. Dalkeith Heights is also located next to a 30 hectare nature reserve. Thank you! We will call you back soon to confirm your booking. 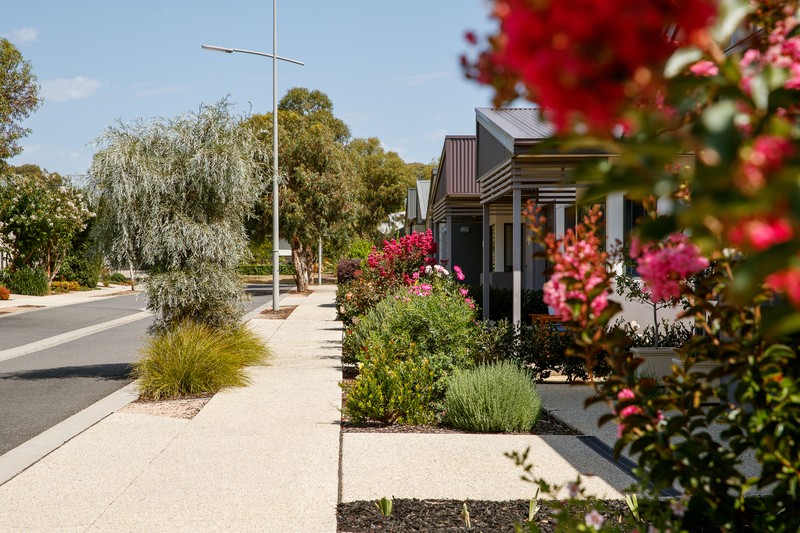 Nestled between the central activity district of Traralgon and the Traralgon Railway Conservation Reserve, our master-planned and architecturally designed village is set in landscaped parklands. 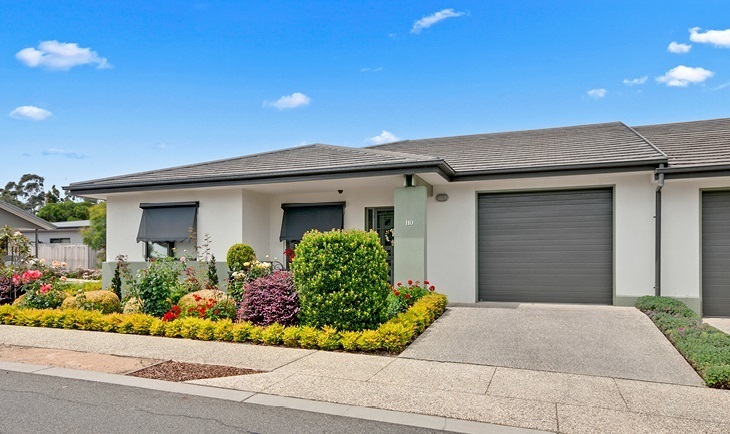 Enjoy a peaceful lifestyle and the excellent local amenities. 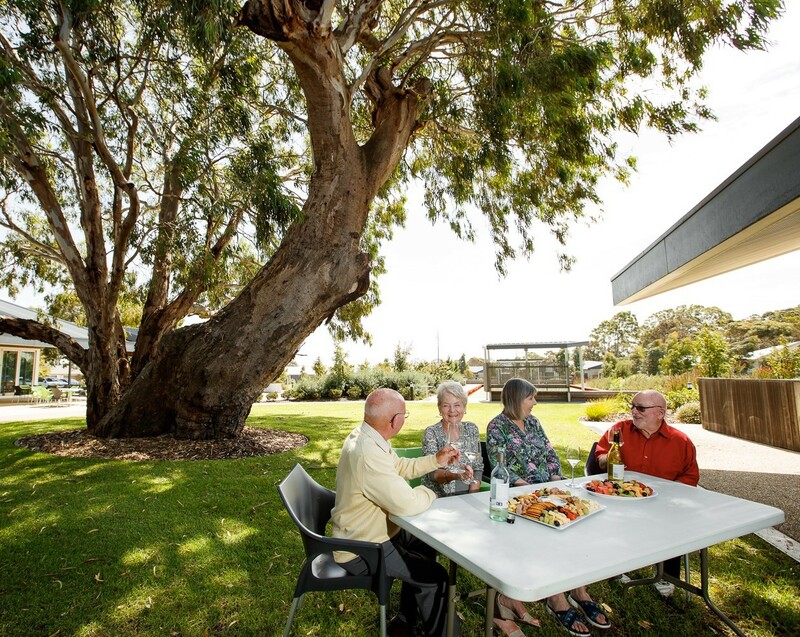 Dalkeith Heights offers co-located living, allowing couples to remain together while receiving customised levels of care and assistance. Have questions about housing options? 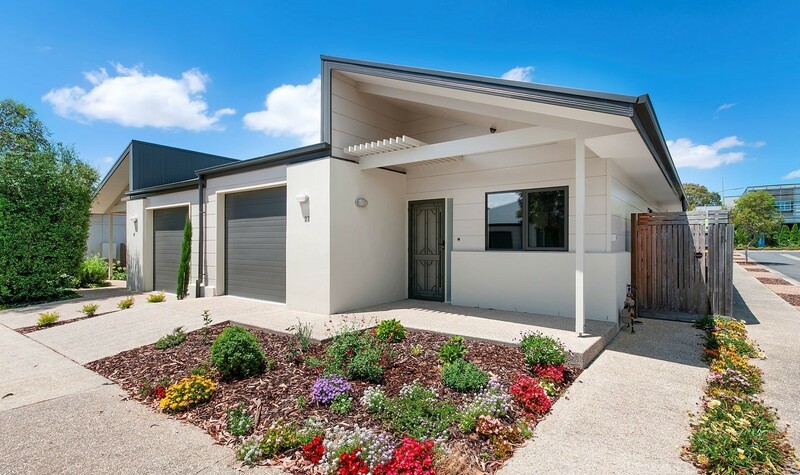 The Dalkeith Heights community is more like a family than simply a group of residents. When residents move in, we have been told that they feel included within the community straight away and this only continues to grow over time. 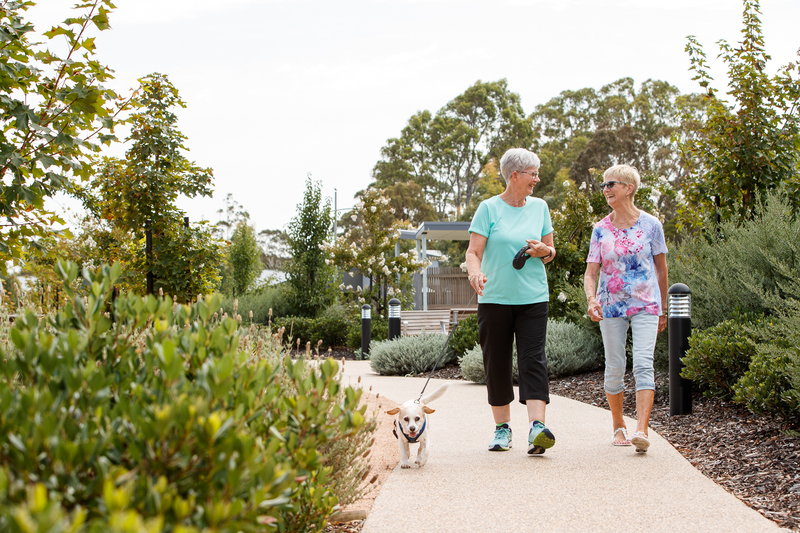 The lifestyle that Dalkeith Heights provides is one of the biggest benefits that our residents tell us about. They constantly tell us how much they love their new community and access to the facilities. 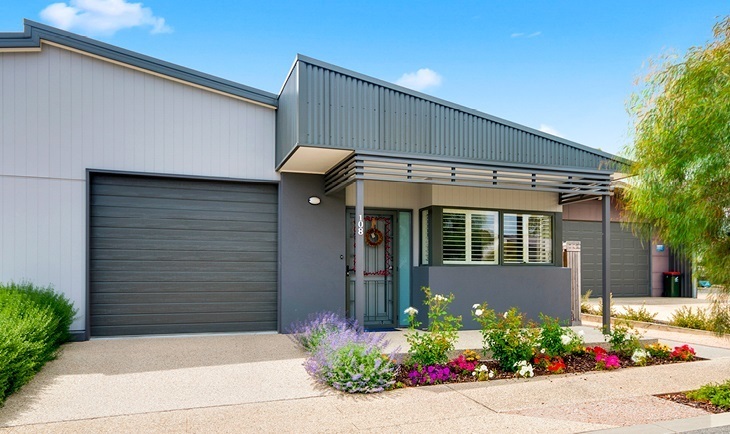 Dalkeith Heights is truly affordable living. The Community Centre is the central focus point of Dalkeith Heights. The award winning complex is architecturally designed to fit within the surrounding environment, while providing impeccable facilities, enjoyed by all residents. It is the place to make good friends and stay healthy. Regular social catch-ups are organised by residents and staff, including morning and afternoon teas and Friday evening sippers. Residents can be as involved as they choose in the social life of the Village. With full time mangement in attendance, the Community Centre appeals to a diverse range of people. 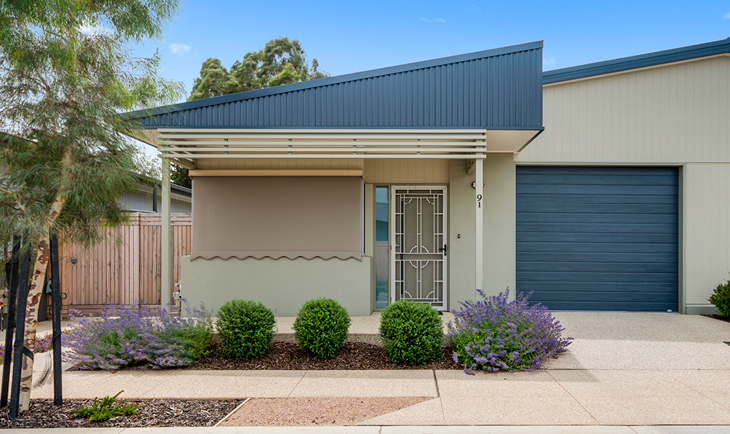 "Moving to Dalkeith Heights was just the best decision we could have made. I do love my life here at Dalkeith Heights, surrounded by like-minded, special friends"
"We have been living a Dalkeith Heights for many happy years. It is our home, a place where we have made great friends. There are plenty of activities on offer and you can do as much, or as little as you want. We can’t see ourselves ever leaving this new life." 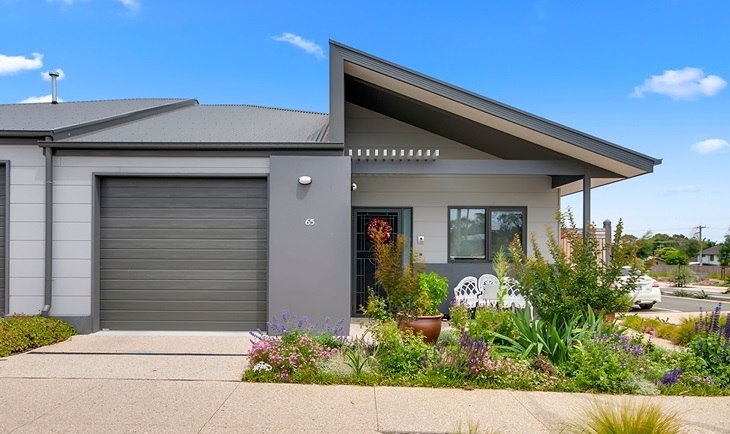 Why should I consider moving into Dalkeith Heights? The security of an emergency call system, monitored 24 hours a day, seven days a week in every unit. 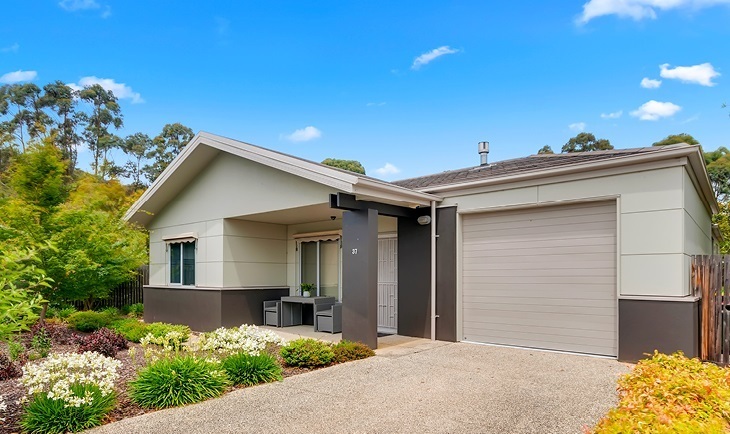 The option to be free of the responsibilities of a larger home, with the freedom to travel knowing your home is cared for while you are away and no exterior maintenance on the home – ever! 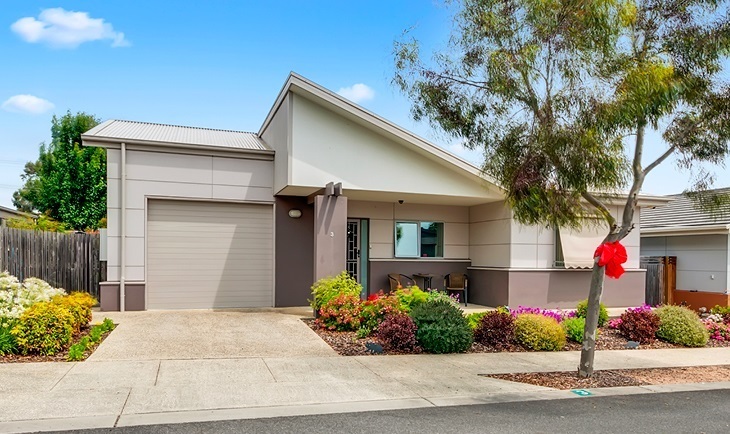 The companionship and friendship of the Dalkeith Heights lifestyle that will allow you to pursue, at your own leisure the variety of activities available or to utilise the facilities at your leisure. The knowledge that additional care can be arranged in the future via the village if required, as Dalkeith Heights staff can assist you to access home-based care services and support when needed. The knowledge, comfort and freedom to your family that you are going to be a part of a caring, fun and active community. Organised or individual use of well maintained community facilities such as a café, restaurant, lounge, cinema, heated pool, gymnasium, library and reading room. 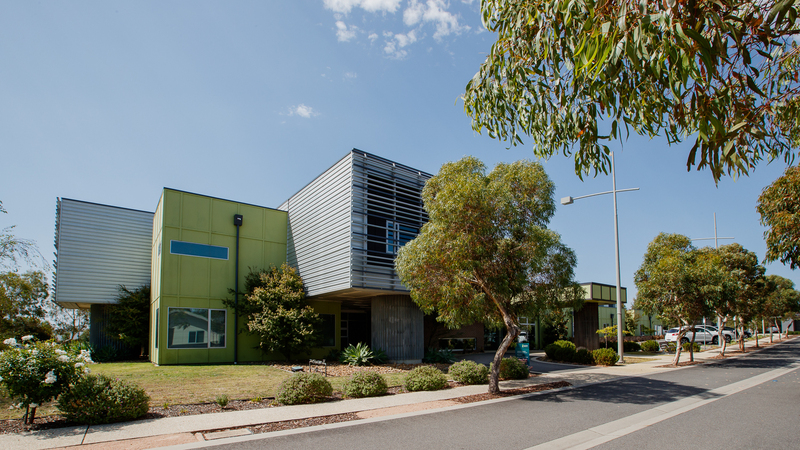 The safety of a smooth transition to our aged care facility, Dalkeith Hostel, co-located on the same grounds if ever needed. Who should I talk to about making this decision? We encourage you to speak to your family and friends about the possibility of moving into Dalkeith Heights, and to bring anyone with you to visit, should you feel more comfortable having them assist in making the decision. The Sales Manager at Dalkeith Heights is also available and knowledgeable to answer any questions you may have. We also highly recommend you seek financial and/or legal advice about this decision. What age do I have to be to move into Dalkeith Heights? 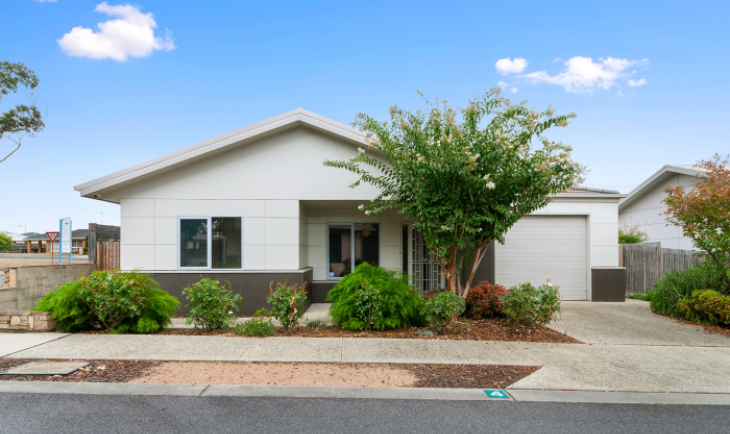 Yourself, your spouse or partner must be at least 55 years old, or retired from full-time work to live at Dalkeith Heights as we are an over 55’s community.